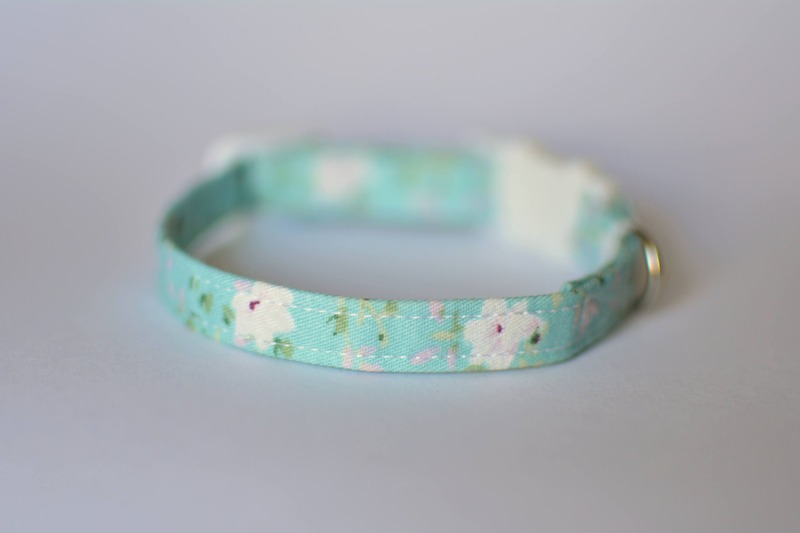 Mint Daisy is a fancy edition of cotton collars. 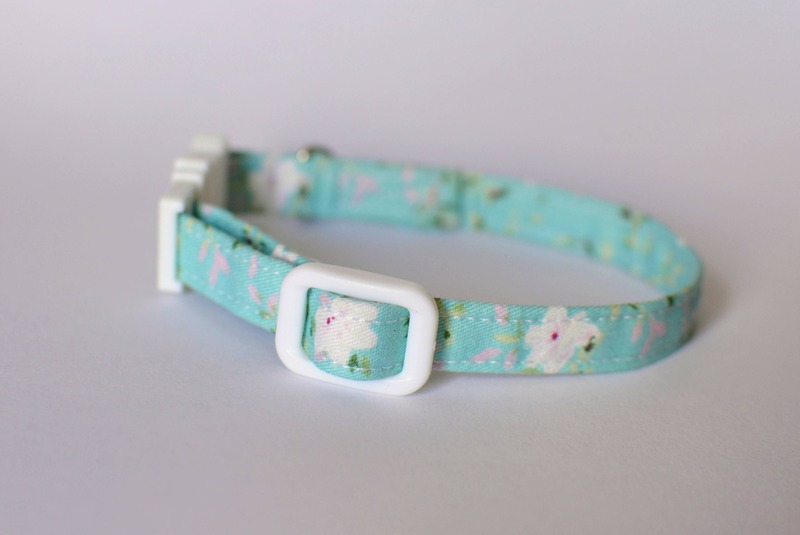 Mint Daisy is lightweight and soft and suitable for kittens and small cats only. 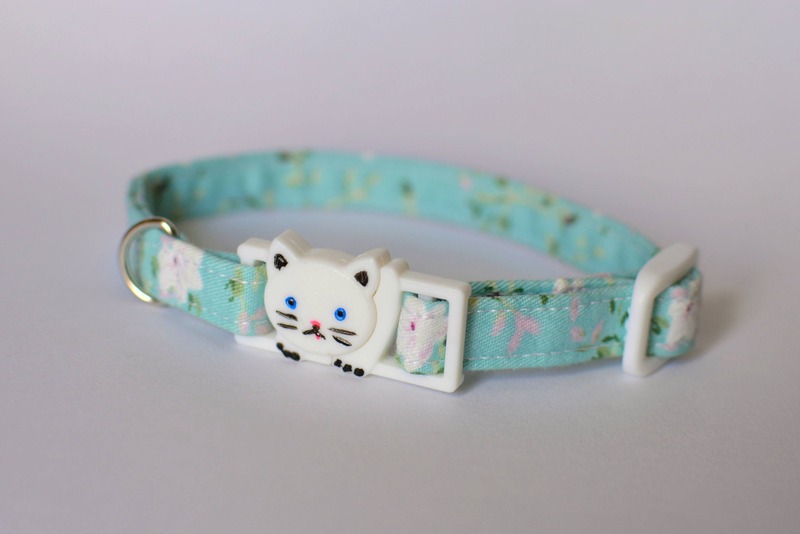 If your cat/kitten has a sensitive neck, then felt lining will be a good addition.